DNS are the Internet’s equivalent of a phone book. They maintain a directory of domain names and translate them to Internet Protocol (IP) addresses. Each on the Web server and its services are build with the publicly resolvable IP addresses. When you visit http://google.com in a browser, your computer uses DNS to retrieve the website’s IP address of 123.123.123.123. Without DNS, you would only be able to visit our website (or any website) by visiting its IP address directly. When you visit a domain such as google.com, your computer follows a sequence of steps to turn the human-readable web address into a machine-readable IP address. This happens every time you use a domain name, whether you are viewing websites, sending email, viewing a video or audio stream file. The process begins when you ask your computer to resolve a hostname, such as visiting http://google.com. The first place which your computer looks on its local DNS cache, which stores information that your computer has recently retrieved . If your computer doesn’t already know the answer, it needs to perform a DNS query to find out the result . If the information is not stored locally, your computer queries your ISP’s recursive DNS servers. These specialized computers perform the DNS query on behalf of your local machine. Recursive servers have their own caches, so the process usually ends here and the information is returned to the user as per requested. If the recursive servers don’t have the answer, they pass the query to the root nameservers. 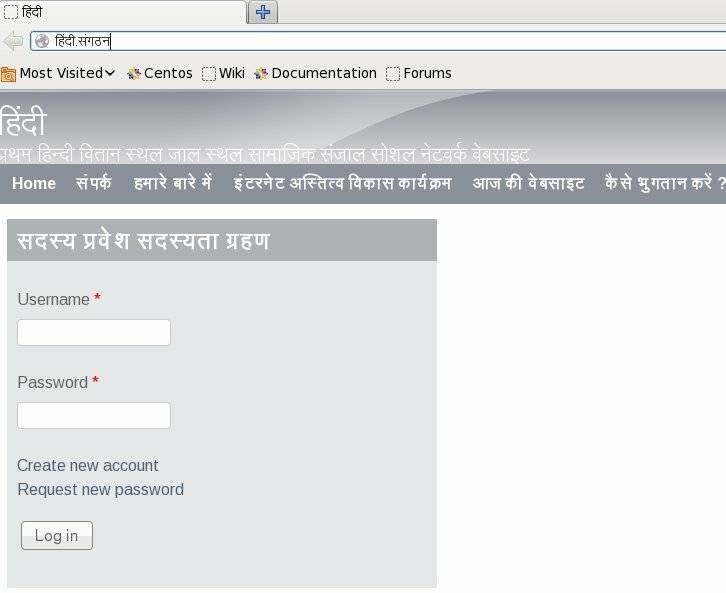 A nameserver is a computer that answers questions about domain names, such as IP addresses. The thirteen root nameservers act as a kind of telephone switchboard for DNS. They don’t know the answer, but they can direct our query to someone that knows where to find it. The root nameservers will look at the first part of our request, reading from right to left — www.google.com — and direct our query to the Top-Level Domain (TLD) nameservers for .com. Each TLD, such as .com, .org, and.us, have their own set of nameservers, which act like a receptionist for each TLD. These servers don’t have the information we need, but they can refer us directly to the servers that do have the information. The TLD nameservers review the next part of our request — www.google.com — and direct our query to the nameservers responsible for this specific domain. These authoritative nameservers are responsible for knowing all the information about a specific domain, which are stored in DNS records. There are many types of records, which each contain a different kind of information. In this example, we want to know the IP address for www.google.com, so we ask the authoritative nameserver for the Address Record (A). The recursive server retrieves the A record for google.com from the authoritative nameservers and stores the record in its local cache. If anyone else requests the host record for google.com, the recursive servers will already have the answer and will not need to go through the lookup process again. All records have a time-to-live value(TTL), which is like an expiration date. After a while, the recursive server will need to ask for a new copy of the record to make sure the information doesn’t become out-of-date. The A in A record stands for Address. Simply put, an A record is used to find the address of a computer connected to the internet from a name. Whenever you visit a web site, send an email, connect to Twitter or Facebook or do almost anything on the Internet, the address you enter is a series of words connected with dots. An NS record is used to delegate a subdomain to a set of name servers. 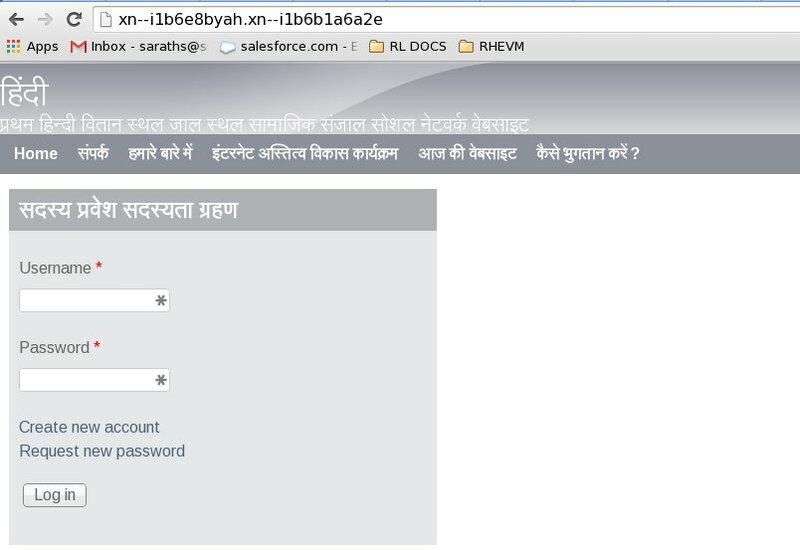 Whenever you delegate a domain to DNSimple the TLD authorities place NS records for your domain in the TLD name servers pointing to us. The MX record defines how email will be routed for your domain. These are read by mail servers to determine where to send messages to, but not directly. MX records require that you point them at a hostname not an IP address. With many hosting plans our web server and our mail server are the same physical device.it is not required that this be the case however. We’ll need to establish an A record first, then we can define an MX record to associate with it. 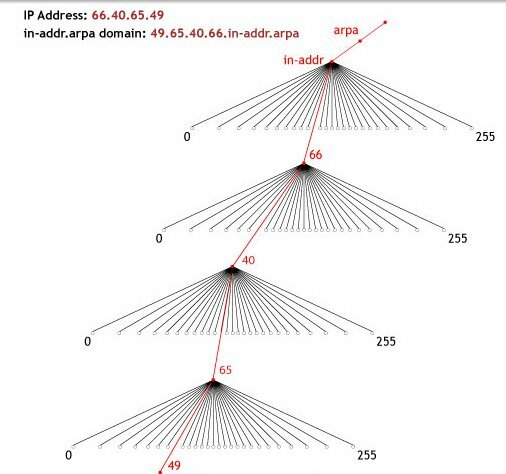 The Reverse DNS process is just one side of the behavior of the Domain Name System . Its main function is to translate the numeric addresses of the websites – the IP addresses, to domain/host names, as opposed to the Forward DNS process. The Reverse DNS refers also to locating which domain name/host belongs to a given IP address, which is why this process is often referred to as Reverse DNS lookup. When a domain name has a valid Reverse DNS, it can also be accessed by just using the IP address – if you type “111.22.22.22” in your browser, you will be directed to google.com. Why would you need a Reverse DNS set up for your DNS server? While it is not as necessary to have a Reverse DNS configured for your domain name as it is to configure a Forward DNS, you will get a better guarantee that everything is working free online with a Reverse DNS set up for your host. The reverse DNS in action guarantees that you will not encounter any problems with most enterprise management systems, r-commands, your SMTP server, or your network backup system. The Reverse DNS is one of the basic requirements for running some Internet protocols. It is also often used as a spam filter to determine whether the IP address of the incoming message matches an authenticated domain name and to block the message if it doesn’t. Internationalized Domain Names, or IDNs, use character sets such as Chinese, Arabic, Cyrillic or any other characters outside US-ASCII. 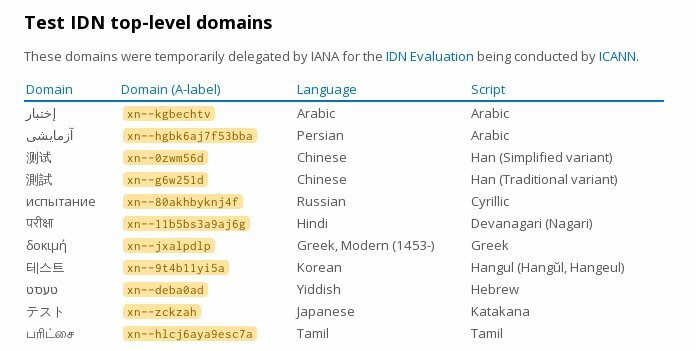 An IDN variant TLD can be defined as one that may look like or be considered exchangeable with another TLD by a user of the related writing system. Until recently, the Root Zone was limited to a set of characters conforming to US-ASCII (American Standard Code for Information Interchange) or “Latin” alphabets. This changed with the introduction of Internationalized Domain Names (IDNs), which introduced top-level domains (TLDs) in different scripts and enabled Internet users to access domain names in their own language.